Milan is one of the greatest fashion capital in the world other than London, New York, Paris and Tokyo. 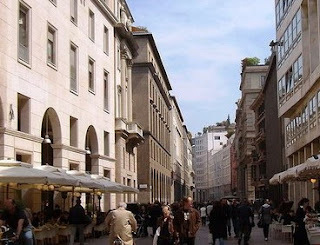 In Milan, countless places for shopping to visit, especially for those who like luxury and branded products. Call it the Via Montenapoleone (Gucci, Versace, Prada, Cartier, Fratelli Rossetti), Via della Spiga (Dolce & Gabbanna, Sergio Rossi, Tod's, Bulgari), via Sant'Andrea (Armani, Moschino, Kenzo, Chanel), Via Manzoni, Spirito and via via Borgospesso. 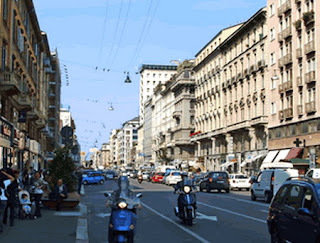 In addition, there are other shopping places that you should not miss while visiting Milan. If you are a fan of Armani, you should visit the elegant shop in Via Manzoni, the Spazio Armani No.31. Can shop the entire line of Armani's latest collection, ranging from Giorgio, and Emporio Casa Fiori up, you can enjoy the relaxed atmosphere of the chic at the Armani Cafe or restaurant Nobu, owned by actor Robert de Niro. If you come in in January or July, so you will be presented with a program sale everywhere. For sale Winter generally starts from the date of January 7. 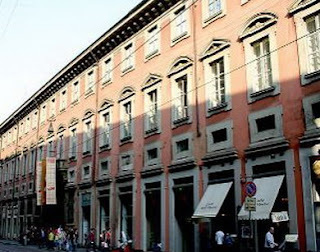 In Corso Vittorio Emanuele there are ready-made clothing brands, such as Max Mara, Moreschi, Bruno Magli and Pollini. Want something cheaper? Here there are H & M, Zara and Furla. Corso Buenos Aires is the longest path which has stores in Europe. It connects Porta Venezia with Piazzale Loreto. Brands that are here more commercial such as Timberland, Mandarina Duck, Benetton, Kookai and Nara Camice. 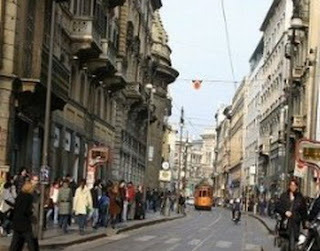 For those who like sporty clothes that comfort and functionality, go to Via Torino which connects the Duomo and Corso di Porta Ticinese. Casual style, young and sporty brand will pamper you like Foot Looker, Camper and Energy. The further you walk towards the Navigli area, the stores are found more predominantly-style street style. Call it the Corso di Porta Ticinese, which is a good option for alternative styles of brand Custo Barcelona, Diesel, Miss Sixteen, Gas and Fornarina. Unique and ready to make you 'happy'. Like the product outlet with low prices? 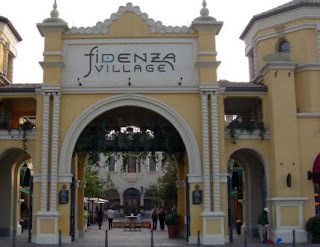 Go to the Factory Outlet Village Fidenza which takes an hour to travel outside of Milan. In this place there are 50 outlets of clothing products until the furniture.